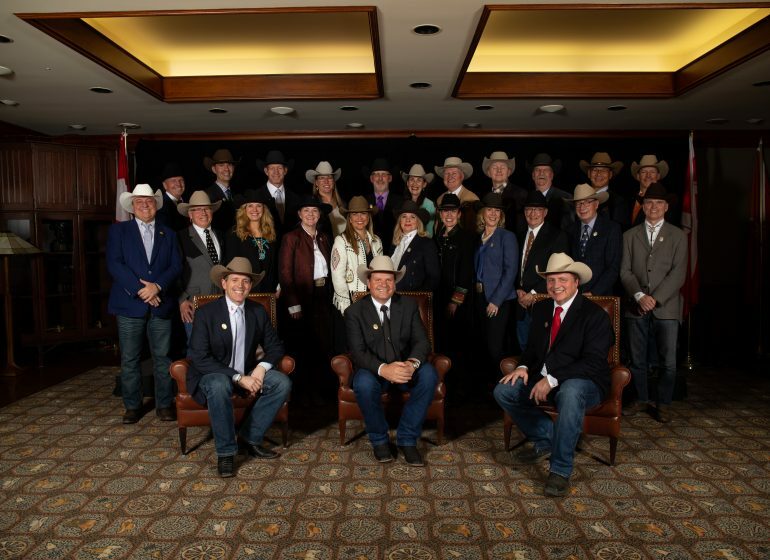 In 1988 a few significant things happened in Calgary. We hosted the XV Winter Olympic Games and the city also hosted two giant pandas for a 10 month visit. 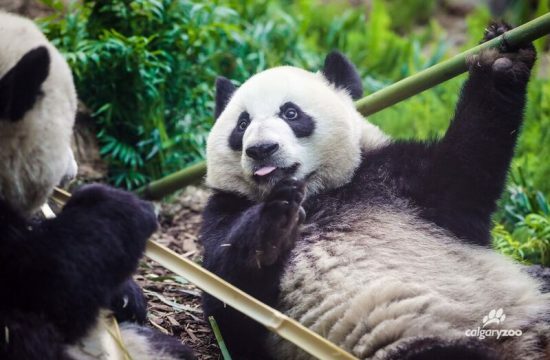 The pandas were an irresistible attraction, and 1988 set a Calgary Zoo attendance record that wasn’t broken until 2012. 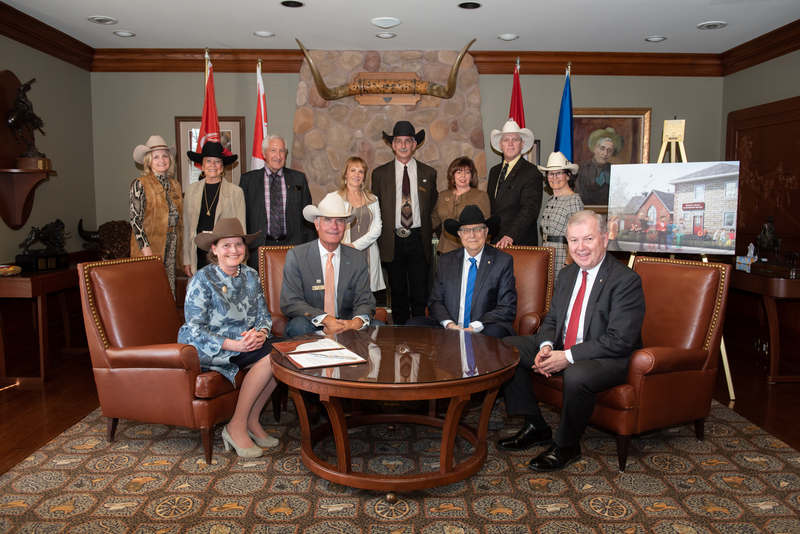 That year also saw a rise in pin trading and the Calgary Stampede hosted a Pin Trading Centre on 88 Street. 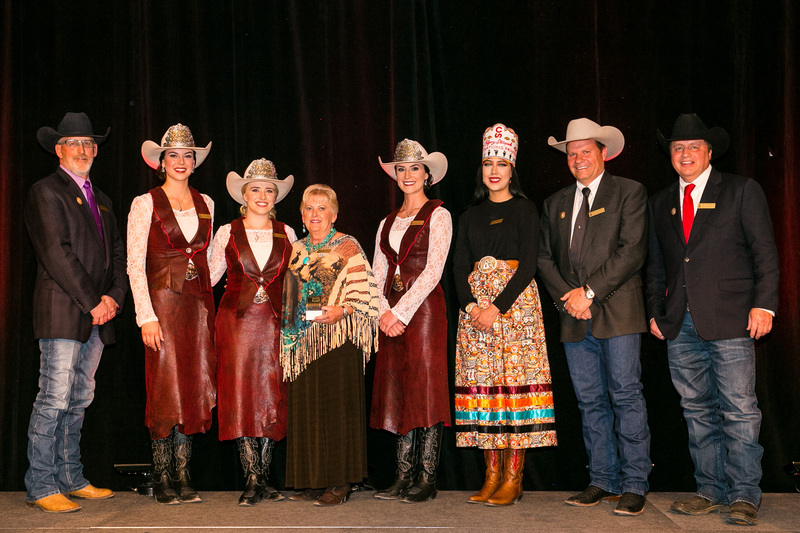 Sponsors, suppliers and licensees were invited to strike (make) commemorative lapel pins. 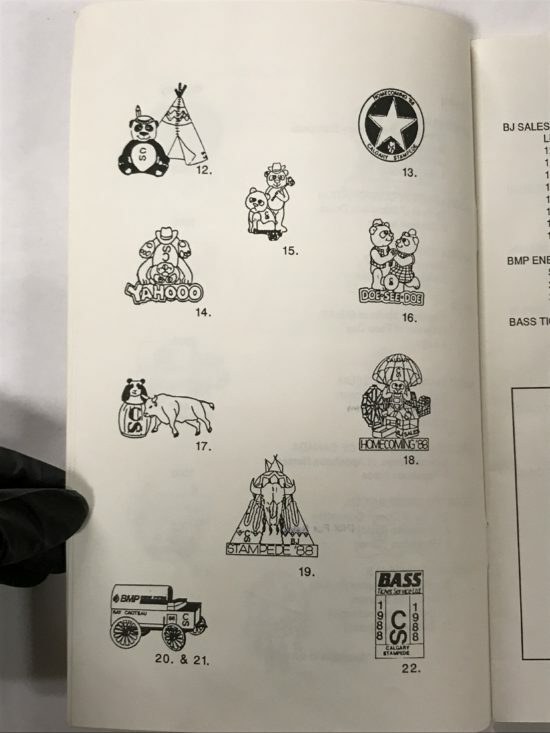 In total, 212 different designs were made including several that incorporated our very popular visitors, the pandas, and were available for sale or trade at the Pin Trading Centre. 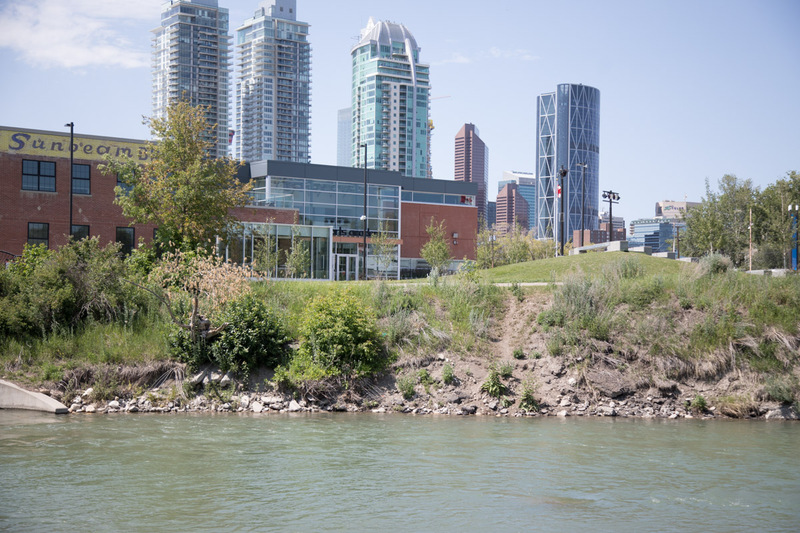 This year, Calgary is excited to welcome four pandas to the Calgary Zoo. 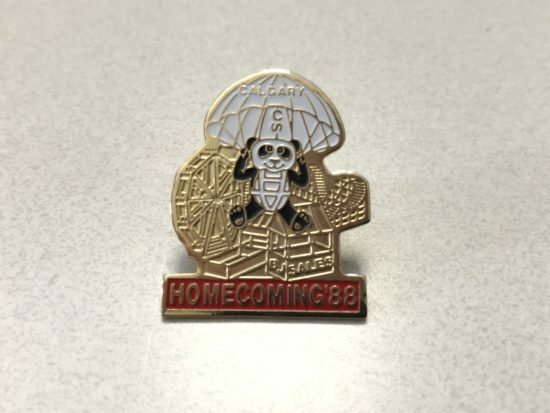 In honour of their visit, we thought we would take a look back at some of the pins that were inspired by pandas in 1988! 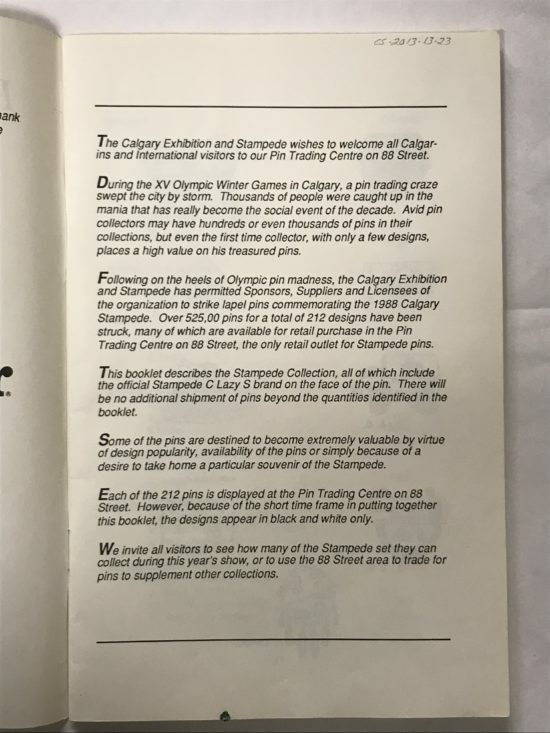 The first thing any serious pin collector needed was the Pin Collector’s Guide to the Calgary Stampede. This was the official guide to all of the available pins. 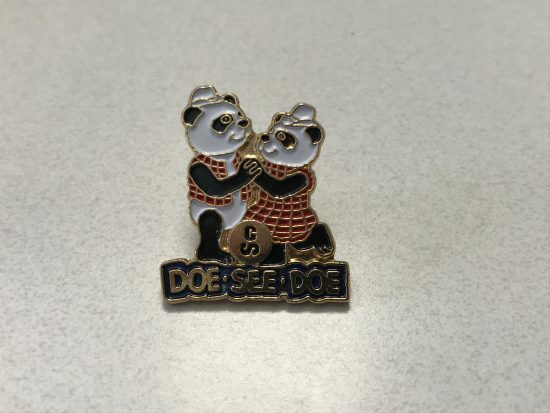 There were at least six pins inspired by the giant pandas that year, which saw them participating in many different Stampede activities! 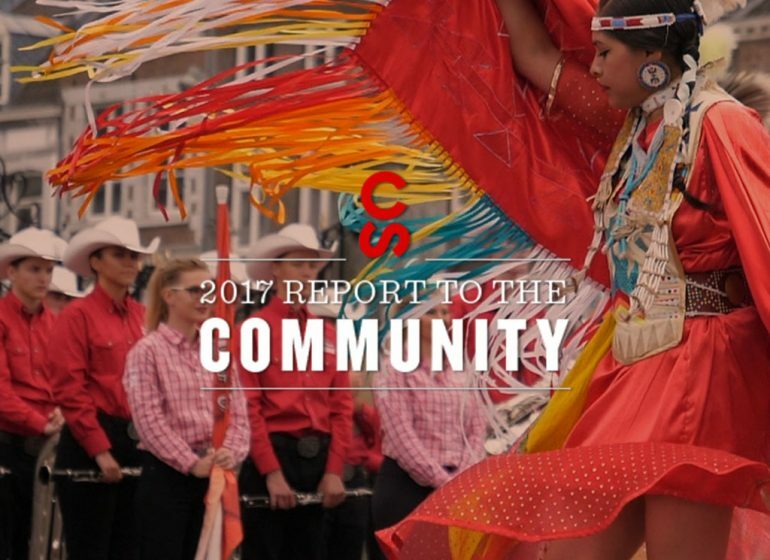 The pandas went square dancing, visited Indian Village, participated in the rodeo and had fun on the midway. 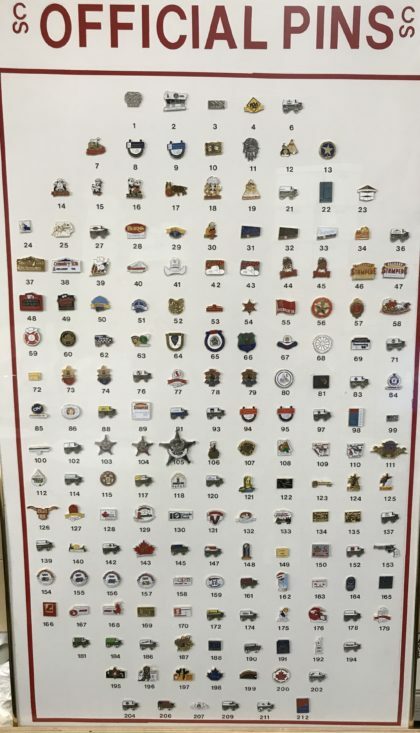 Of course, there were a variety of other pins that year, including from partners like the Calgary Police and Calgary Fire Department. Every pin incorporated the CS logo. 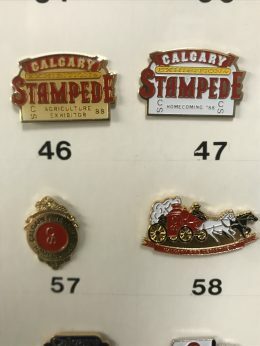 We are fortunate to have a complete collection of these pins for the Calgary Stampede Archives. 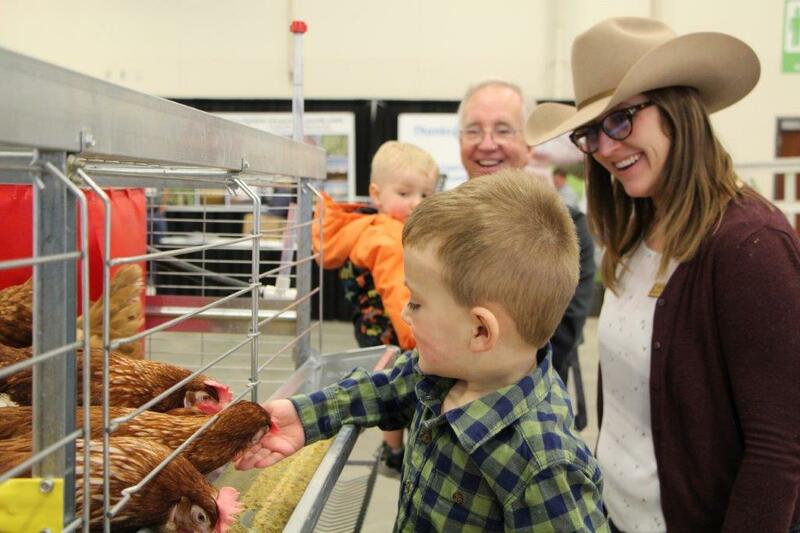 If you think you have an object that might find a great home in the Stampede Archives and collection, please let us know by sending an email to archives@calgarystampede.com with a brief description and a photo or two. 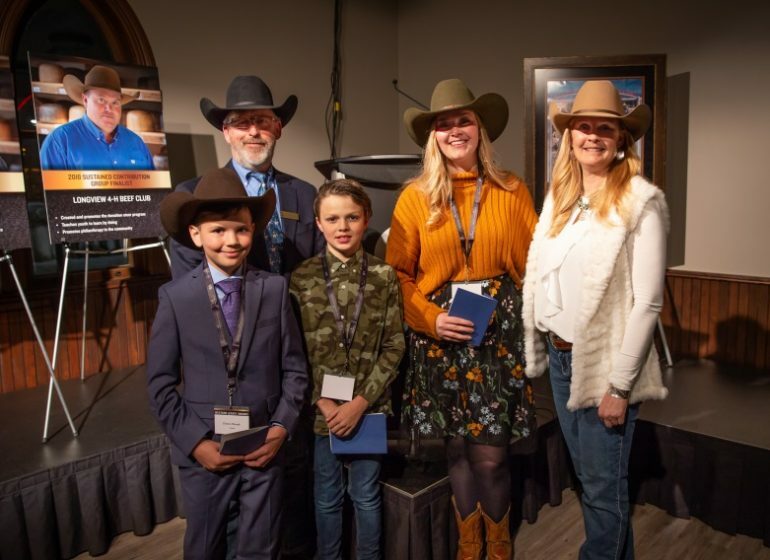 Thanks to our Stampede family and valued community members, we are happy to say that we are fortunate to have a very comprehensive collection of Stampede pins, souvenir dollars and most of the posters (with a few notable exceptions!). 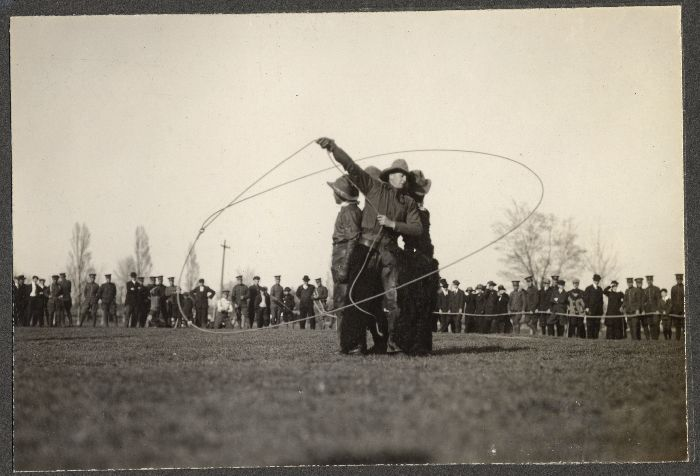 You can learn more about our collections on our heritage website. 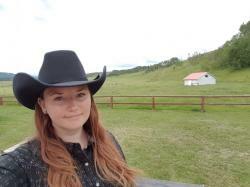 Learn more about the current panda visitors on the Calgary Zoo Website.